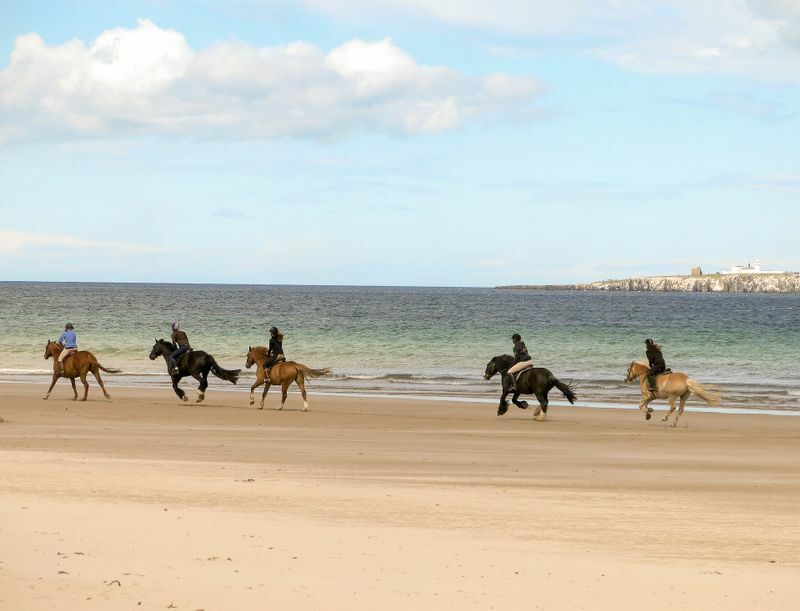 The go-to resource for planning your horse riding holidays. Find all you need to know about the top destinations and take your riding skills to new heights. 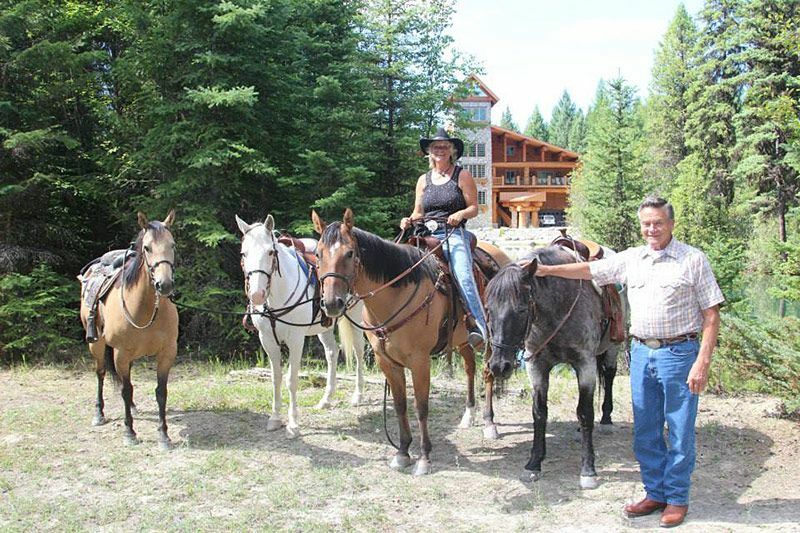 Whether you are looking for authentic dude ranches, resort ranches or working cattle ranches, Montana has got it all! The dude ranch first got its name back in the 19th century when working ranches started to open their doors to guests looking to experience an authentic Wild West lifestyle. Back then, these guests were referred to as ‘dudes’ as they were mostly wealthy tycoons from the East Coast who are looking to ‘pretend’ to be cowboys without having to face the many dangers that real cowboys face on a daily basis. Nowadays, it’s a great choice for solo riders as well as groups or families looking to improve their Western riding skills and experience an authentic Western-style adventure with a good level of comfort. Is the ultimate comfort of your highest priority? Then resort ranches would likely suit. Here, in addition to ranch types of activities that you would find at a dude ranch, you will be able to find facilities and amenities fitting of a luxury resort such as swimming pools, tennis courts, and/or a spa. Some of the larger resort ranches even offer on-site golf facilities! If you’re looking to be pampered during your ranch vacation, a resort ranch would be your best bet. 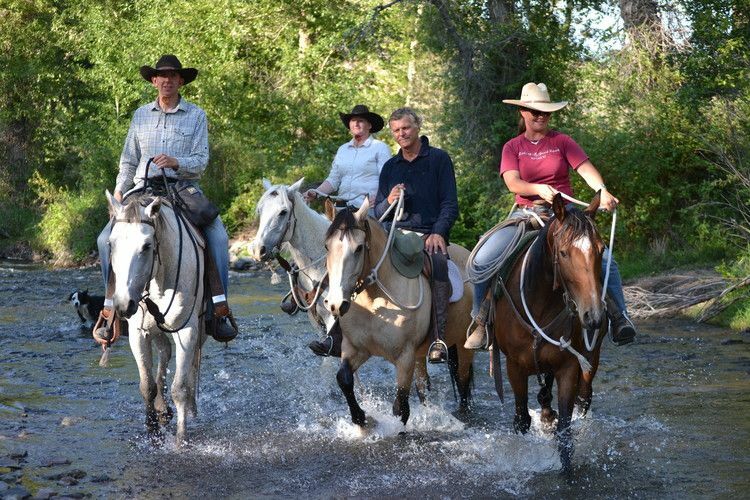 Though there may be other differences (they vary from one ranch to another) the main and most consistent difference between a working ranch and a dude ranch is that it offers a more intimate & personalized experience as you will be the only guests! It is an ideal option to consider if you seek to have a greater understanding of ranch life and Western heritage in addition to gaining improved riding skills. Be ready to spend lots of time on the saddle and work hard as you will be working alongside seasoned ranch hands as well as generations of passionate cowboys & cowgirls. 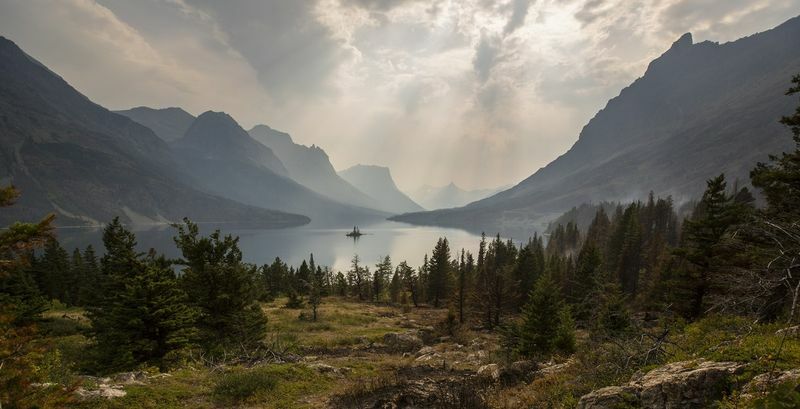 Blessed with stunning landscapes such as those you’ll find in the Rocky Mountains, Yellowstone National Park, and Glacier National Park, it’s hardly a surprise that Montana is also referred to as the ‘Jewel of the West’. Lucky for us, many ranch vacations here offer trail rides that vary from one hour to an all-day excursion where you can take in this great state’s natural splendors while trotting on horseback – usually on sure-footed American Quarter horses. Galloping across the northern Great Plains’ wildflower-dotted prairies. Whichever you prefer, you’re bound to be treated with an endless sea of blue skies, vast open spaces, and incredible wilderness! Definitely an experience you won’t soon forget. As Montana is also home to free-roaming Mustangs (wild horses), you also have the option of observing them in their natural habitat in the Pryor Mountains Wild Horse Range or the Wild Horse Island State Park – a must not miss experience, especially if you happen to be a lover of horses. 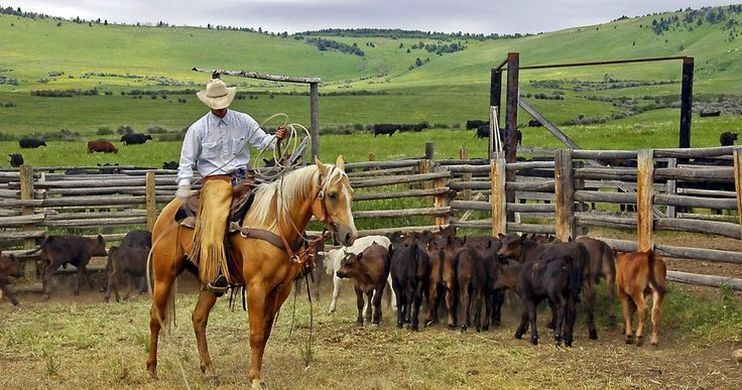 With beautiful landscapes as its idyllic backdrop, for many, Montana’s ranches are instantly the images that come to mind when thinking about the cowboy lifestyle & ranch living. If immersing yourself in authentic ranch living is what you’re looking for, look no other than the hard-working cowboys & cowgirls to show you the ropes. As horse riding & working at ranches are a big part of Montana’s deep-rooted history, they are passionate not only about keeping the ranch tradition alive but also sharing their traditions with others. The people of Montana is also renowned for their excellent hospitality so delicious homestyle meals and sharing of exciting stories around campfires are certainly not rare occurrences. With their help, you’re sure to gain a new appreciation for life on the range and make your cowboy (and cowgirl) dreams come true! If you are interested in getting a taste of wild rodeo action, be sure to book your ranch vacation during the rodeo season which runs from spring to fall and selected weekends in July & August. Fun fact: With less than a million people living in the entire state of Montana, there are actually more cattle than there are people! Thanks to its vast and pristine land, Montana makes a particularly ideal destination for cattle drives and horse riding excursions like pack trips. Experience a thrilling adventure and gain a great sense of accomplishment as you assist in moving large herds of cattle from one part of the state to another. There’s probably no other activity that will instantly you make you feel as if you’re a real cowboy or cowgirl quite like it! Note that in Montana, cattle drives occur only during the months of June – September. As they are among the most popular horse riding activities on offer and are limited in nature, be sure to grab your spot quickly. Also, since cattle drives do require a good level of riding and horsemanship, only experienced riders are able to partake. If a multi-day horse riding & camping trip in the great outdoors is more your speed, pack trips (wilderness pack trips) in Montana come highly recommended. A significant part of the long-established heritage of Montana’s horseback trail riding, a pack trip is one of the best ways to see the backcountry firsthand. Melt your worries behind as you ride through winding trails of Montana’s mountains during the day and camp out under the stars in the evening. 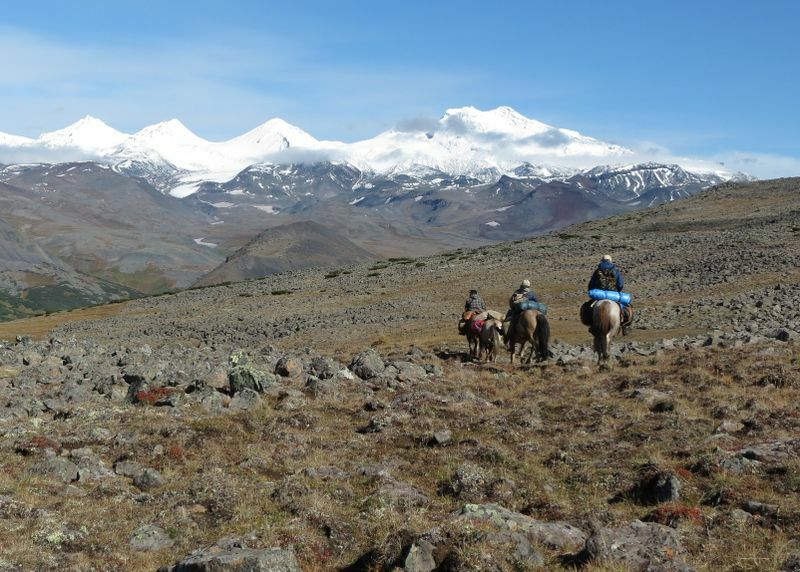 Pack trips are usually 3-9 days in duration and are ideal for beginners and advanced riders alike. It makes an excellent option for those who are looking to connect with nature, encounter wildlife, and experience an authentic cowboy style camping trip. Need some time off the saddle and off the ranch? While some ranch vacations do offer activities that don’t require horse riding or related to ranch work, you don’t have to worry if the one that you’ve selected doesn’t. 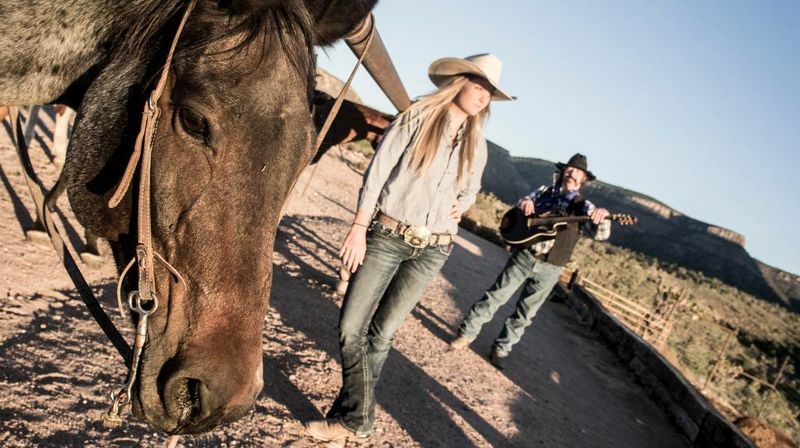 It’s fairly easy to complement your ranch vacation with other activities on your own. 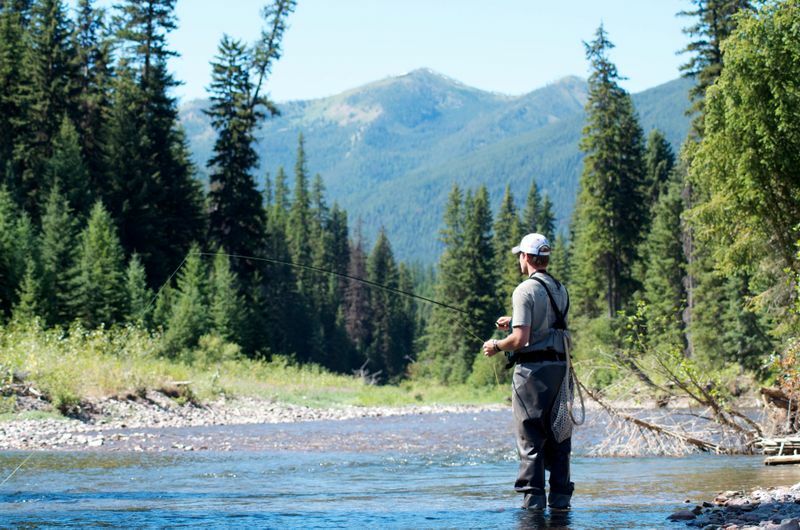 With the option of mountainside hiking, white water rafting, fly-fishing, and many more, Montana truly is a playground filled with fun outdoor activities! Looking for more great ranch vacation options? Be sure to peruse through all of the USA ranch vacations we have on offer! Lystia is an animal lover & a horseback riding enthusiast who spent much of her childhood surrounded by animals - including horses. To this day, she considered the times she spent horse riding as a kid as one of her most treasured memories. Sign up for the BookHorseRidingHolidays newsletter and get the latest news about exciting destinations and inspirational stories into your mailbox! 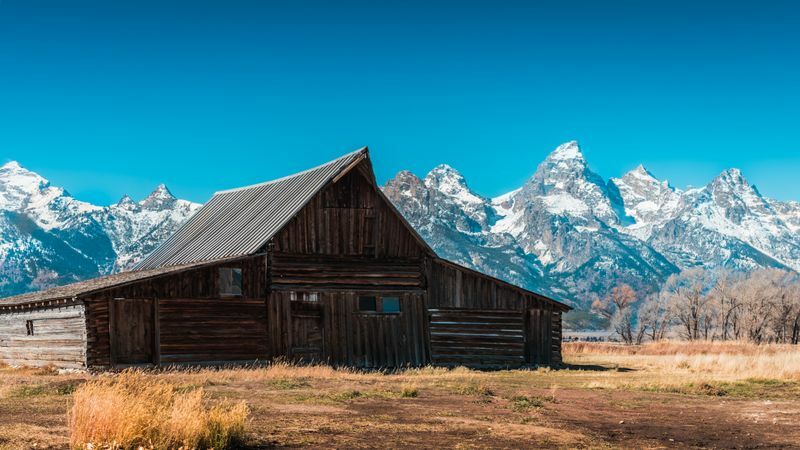 The United States is the ultimate destination for a traditional ranch vacation. 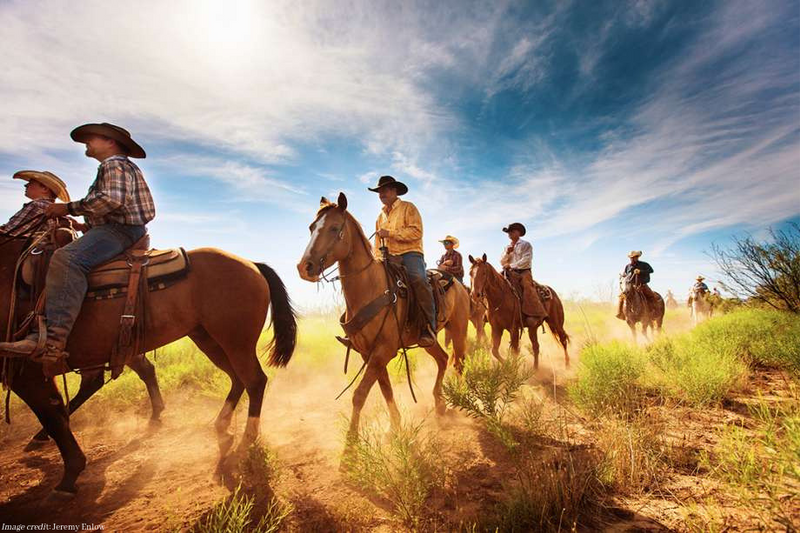 If you’re looking to experience what it’s like to be a cowboy in the Wild West, there are various destinations where you can dig into the dirt on a working ranch, or experience the authentic ranch lifestyle on a vacation. Spanning over 3.8 million square miles across its 50 states, it’s no surprise that the good ol’ U.S. of A offers an abundance of amazing horse riding destinations. 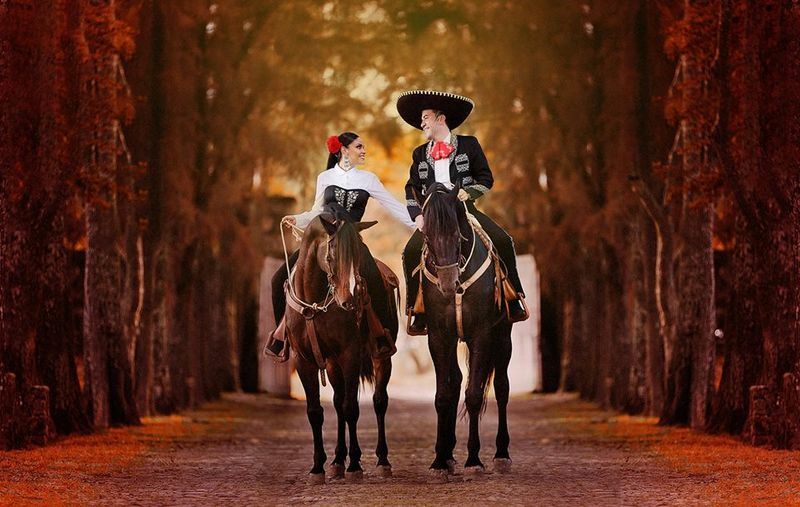 Thinking of a Horse Riding Holiday? We have the best deals and offers from 385 organizers all over the world! Get them into your mailbox every week!